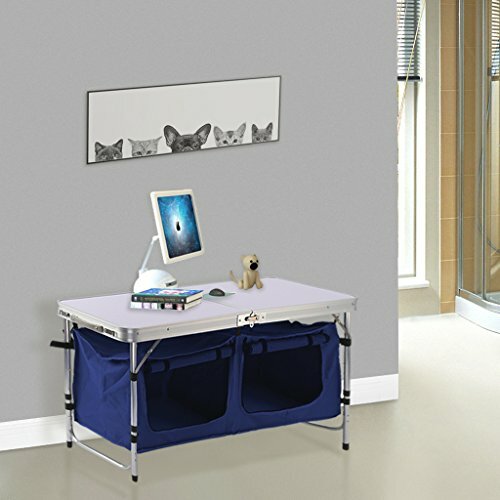 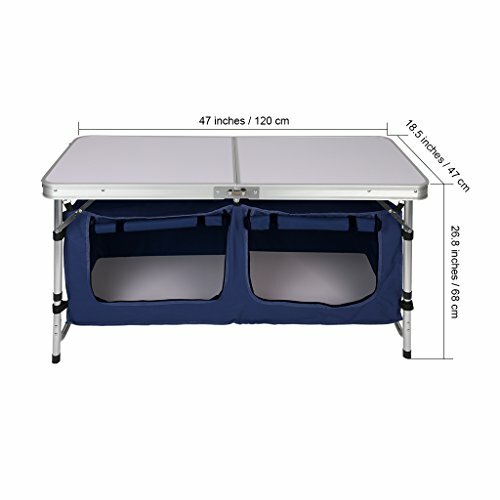 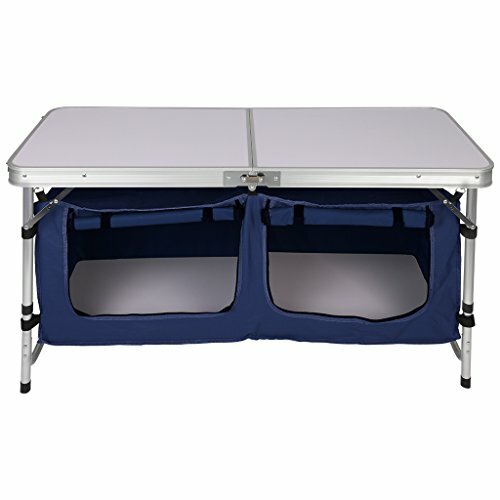 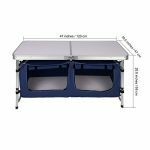 This Finether Portable Aluminum Folding Table with Storage Bag is great for indoor and outdoor activities. 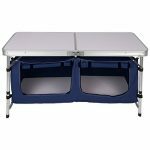 Constructed of a sturdy aluminum frame and a durable MDF board top, this table is easily set up as well as folded for transport and storage. 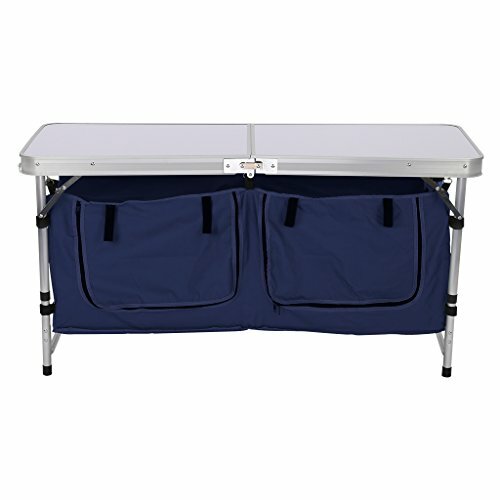 The unique folding feature and folding legs, enables the table to be folded to one-third of its size. 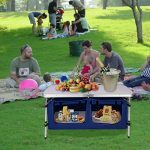 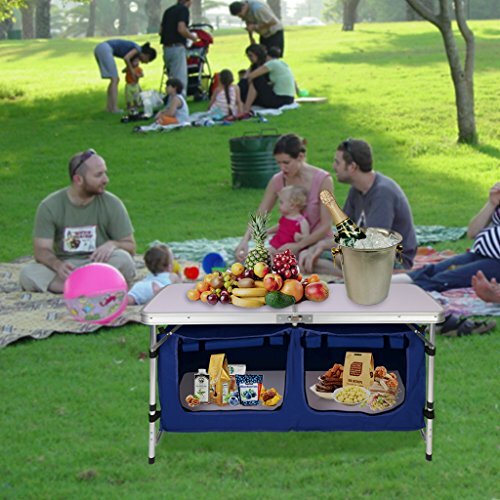 Folding table is an essential addition to any outdoor social occasion or get together, and the storage bag makes carrying and storage even easier! 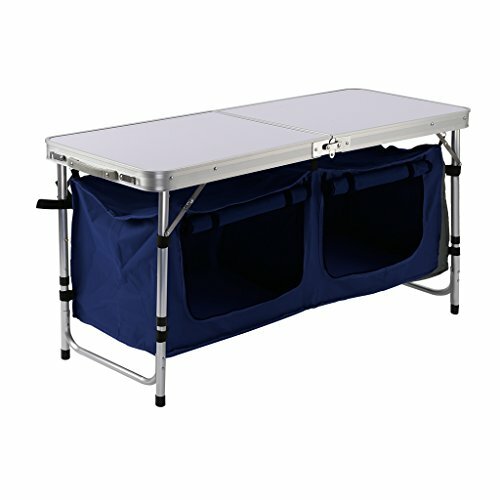 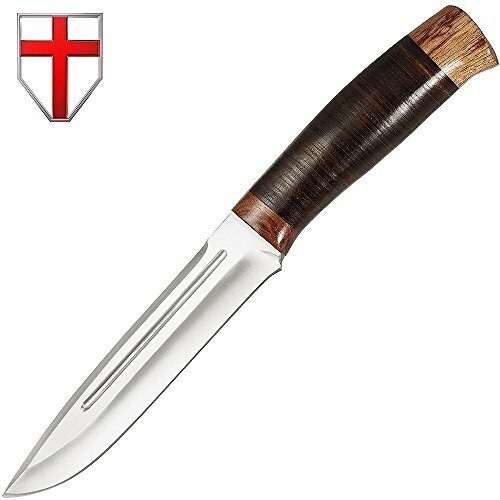 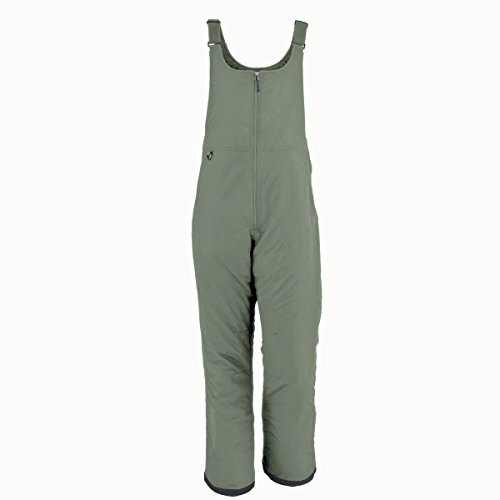 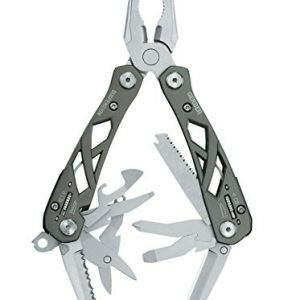 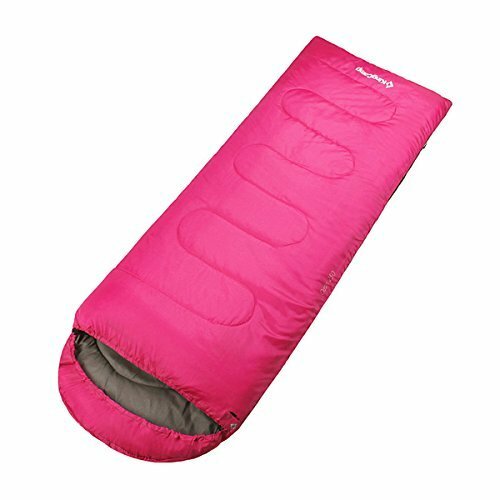 It’s a perfect addition to any home, beach, or campsite!